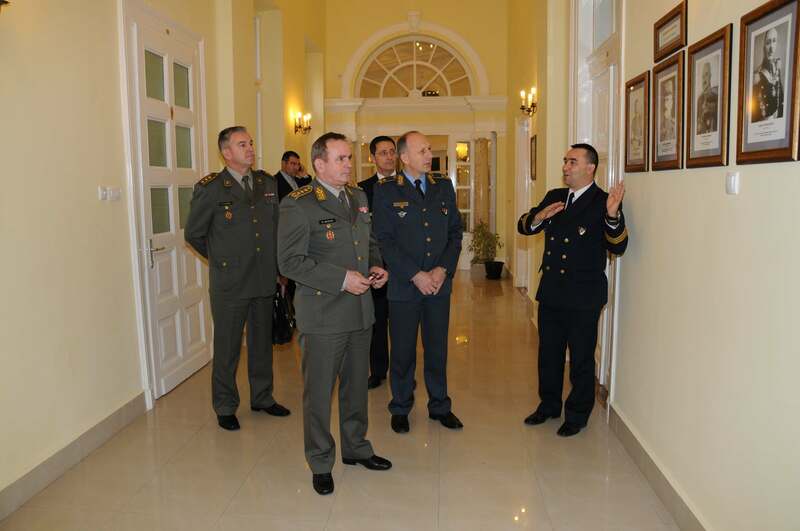 Lieutenant General Miloje Miletic, Chief of the General Staff of the Serbian Armed Forces visited the Military Intelligence Agency on January 14, 2011. 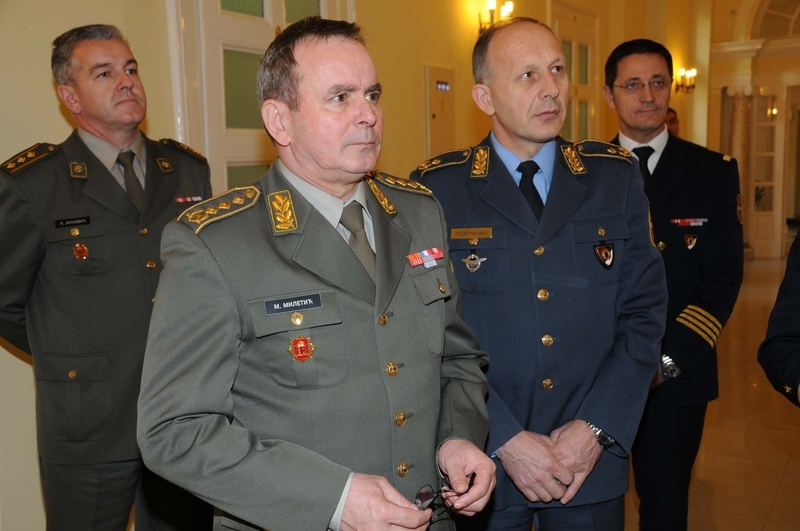 On that occasion, talks were held on various issues within the Military Intelligence Agency scope of activities. 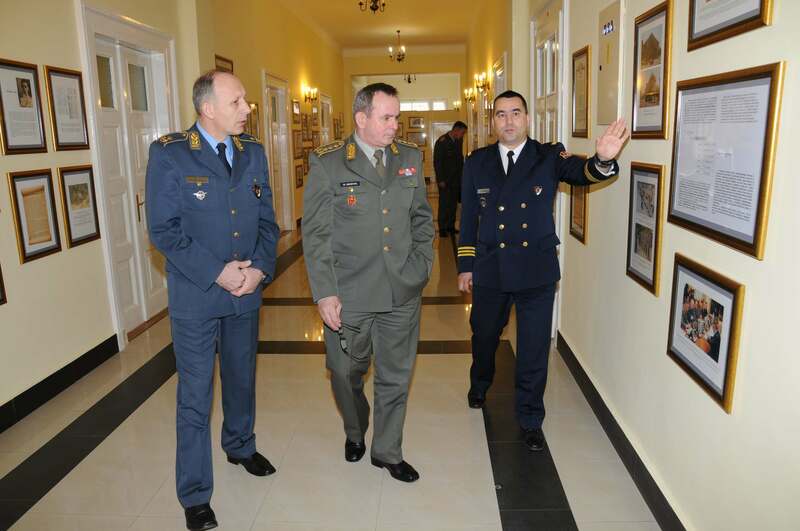 During the visit, the Chief of the General Staff, accompanied by Brigadier General Dragan Vladisavljevic, head of the Military Intelligence Agency, also visited permanent exhibition of historical background of the military intelligence service in Serbia.